According to legend, the city of Rome was founded by Romulus and Remus, two twin boys who were born to a princess and abandoned in the wilderness as infants. The pair would have died if not for the kindness of a she-wolf and a woodpecker, which suckled and fed the boys until a shepherd adopted them. The story of Romulus and Remus’s youth is most likely a myth, but history abounds with tales of kids who spent their early years in confinement or alone in the forest, often emerging with little knowledge of language or social cues. From a wild boy kept as a pet in King George’s court to an Indian who was supposedly raised by wolves, learn the puzzling and often tragic stories of six famous feral children. 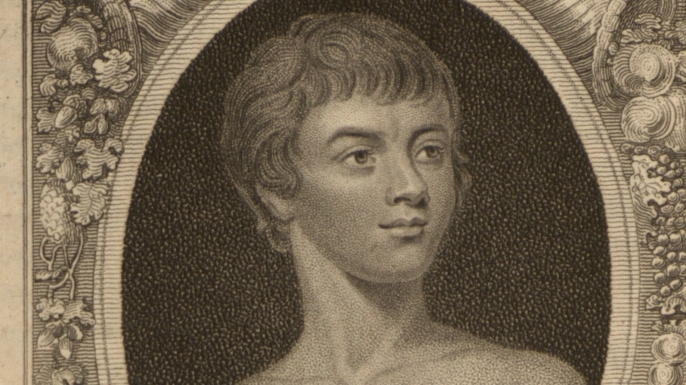 One of the earliest English-language accounts of a feral child concerns “John of Liège,” a boy who supposedly spent most of his youth in isolation in the Belgian wilderness. 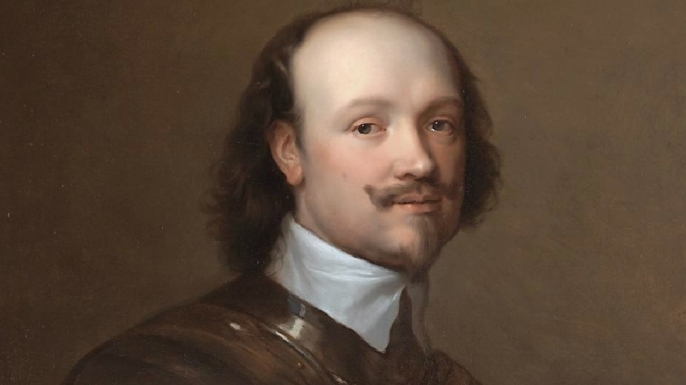 According to a 1644 account by Sir Kenelm Digby, John first fled to the woods at the age of 5 to escape enemy soldiers during a religious war. But while his family and the rest of his village returned to their homes after the danger had passed, young John was too terrified to come out of hiding. He struck off alone into the depths of the forest, where he survived for 16 years on roots and wild berries. John finally returned to society at age 21, when he was caught trying to steal food from a local farm. By then, he was reportedly “naked and all overgrown with hair,” and had “quite forgotten the use of all language.” Most astonishing of all, his years in the bush had led him to develop a dog-like sense of smell, allowing him to sniff out food from great distances. According to Digby, John eventually began talking again, but his heightened senses dulled once he was back in civilization. In 1731, the French village of Songy was stunned by sightings of a wild young woman armed with a wooden club. This “Savage Girl of Champagne” was clad in animal skins and a tattered dress, and appeared to be anywhere from 10 to 18 years old, depending on the source. She was also astonishingly strong for her size, and had once even killed a local guard dog with her club. When villagers finally lured the young woman out of the trees, they were amazed to discover that she spoke only in animalistic whoops and squeaks and preferred to eat raw meat, often skinning and biting into the carcass of a fresh kill on the spot. In time, the girl learned to speak French and grew more civilized, and she was later baptized under the name Marie-Angélique Memmie Le Blanc and sent to live in a convent. Further details about her background would not emerge until 1765, when she told an interviewer that she had escaped to the forest after being kidnapped and brought to Europe as a slave. Many of Memmie’s contemporaries believed she was originally an Eskimo, but recent research suggests she was most likely a Meskwaki Indian born in what is now Wisconsin. The mysterious story of “Victor” began in 1800, when a boy around 12 years old was found wandering in the woods near Aveyron, France. The wild child was naked and mute, and an abundance of scars seemed to indicate that he had been exposed to the elements since a very young age. He refused to be washed or touched, ignored human contact and often exploded in violent outbursts. Years of isolation had also led him to develop a remarkable form of selective hearing. The boy might ignore the sound of a pistol fired behind his head, but would perk up immediately at the cracking of a walnut, one of his favorite foods. French officials deemed the child an imbecile, but a consultant to a school for the deaf named Jean-Marc Gaspard Itard believed that it was possible to teach him language. Itard worked with the boy, whom he named “Victor,” for several years, and eventually got him to bathe, wear clothes and even show signs of empathy. Language, however, proved to be permanently beyond the boy’s grasp. While Itard taught Victor to understand basic spoken questions and commands, the foundling died at the age of 40 having never uttered a complete sentence. On May 26, 1828, a teenaged boy appeared in Nuremberg, Germany, with a seemingly unbelievable story. Identifying himself as “Kaspar Hauser,” the youth said he had spent the previous 13 years confined to a small room, his only companions a few wooden toys and a mysterious man that appeared each day to bring him food and water. He carried with him two cryptic notes, which claimed he had come into his captor’s care as a child and had never been allowed to leave the house, but was now being released to pursue a military career. Hauser’s macabre tale quickly catapulted him to instant fame across Europe. Many marveled at the foundling’s peculiarities—he supposedly possessed remarkable night vision and often fell into a stupor when presented with new experiences—but others suspected his story might be a hoax. The boy had learned language and writing too easily, they argued, and his complexion was not pale enough for someone who had spent most of his life in darkness. The situation only grew more bizarre in 1833, when Hauser died from a mysterious, possibly self-inflicted stab wound. 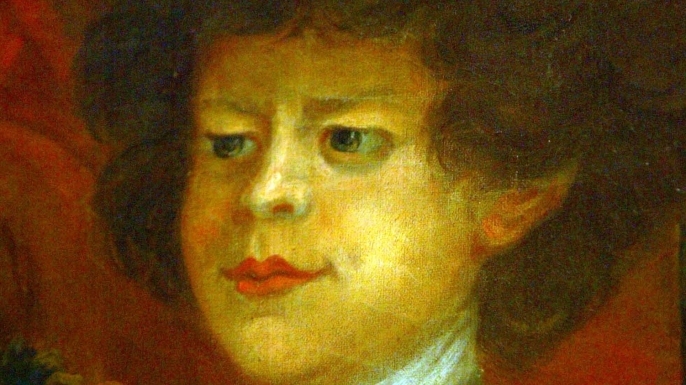 Dozens of wild theories have since been proposed about his origins, including that he was actually a royal who was confined as part of a conspiracy to prevent him from taking the throne. 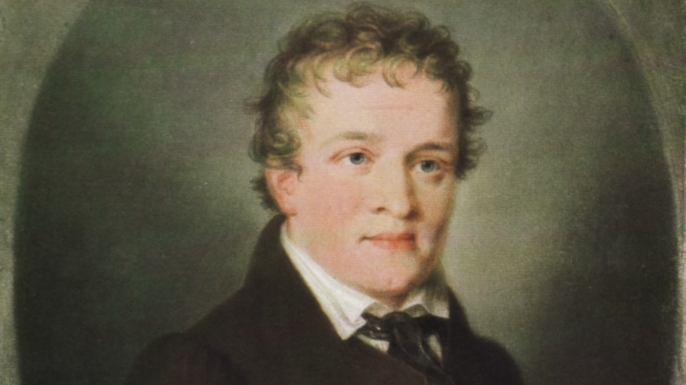 To this day, however, it is unclear whether Kaspar Hauser was a real life “wild child” or merely a skilled con man. Often known as the “Wolf Boy,” Dina Sanichar was first discovered in 1867, after a band of hunters spied what they initially thought was a wild animal sleeping in the mouth of a cave in Bulandshahr district, India. When the men finally smoked the creature out its hiding place, they were astonished to find it was actually a boy of around 6 years old. 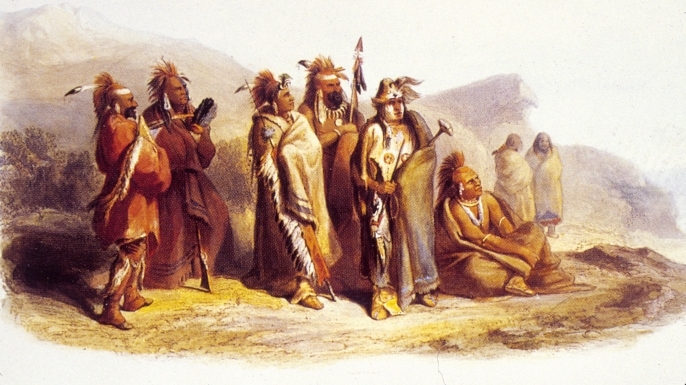 The child appeared to have been living in the wilderness for most of his life, and had allegedly survived by scampering on all fours with a pack of wolves. The hunters brought the boy to the Sikandra Mission Orphanage in Agra, where he was taken in and named Dina Sanichar. Missionaries spent the next several years trying to rehabilitate the “Wolf Boy,” but years in the wild had taken their toll. 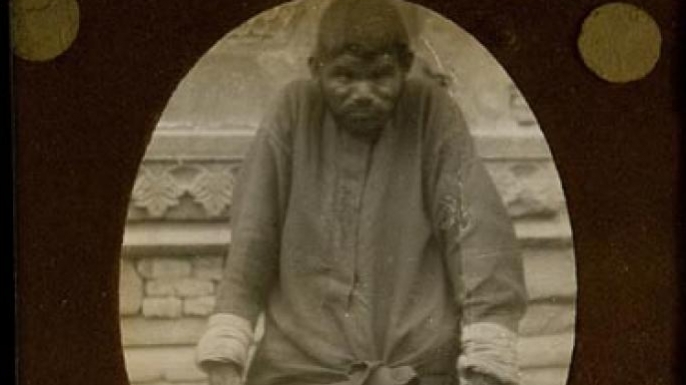 Sanichar never learned to talk before his death in 1895, and he preferred to gnaw on bones and dine on raw animal meat rather than cooked food. Some have since suggested that his story may have inspired the feral boy character “Mowgli” in Rudyard Kipling’s “Jungle Book” stories.